BROWNSBURG, Ind. (September 26, 2013) – Rahal Letterman Lanigan Racing (RLL) announced today that blu eCigs, the electronic cigarette brand widely known for superior style and quality, and the team will enter the Shell and Pennzoil Grand Prix of Houston doubleheader with a completely recharged look and feel to their Indy car, coated with a sleek matte black body and electric blue highlights. 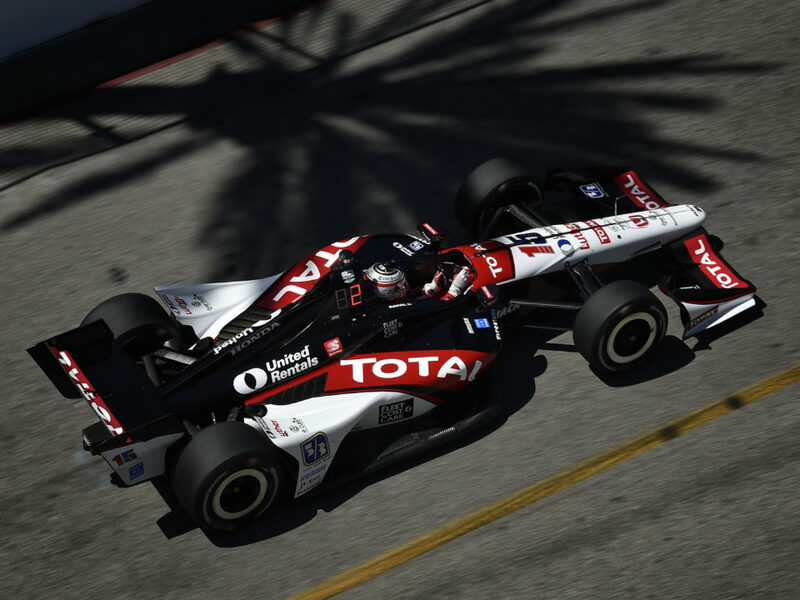 Graham Rahal, who last competed on the track in 2007 and finished in second place, will pilot the all new design in races on October 5 and 6. blu eCigs has taken a prominent role in open-wheel racing across the Indy car team as associate sponsor of the No. 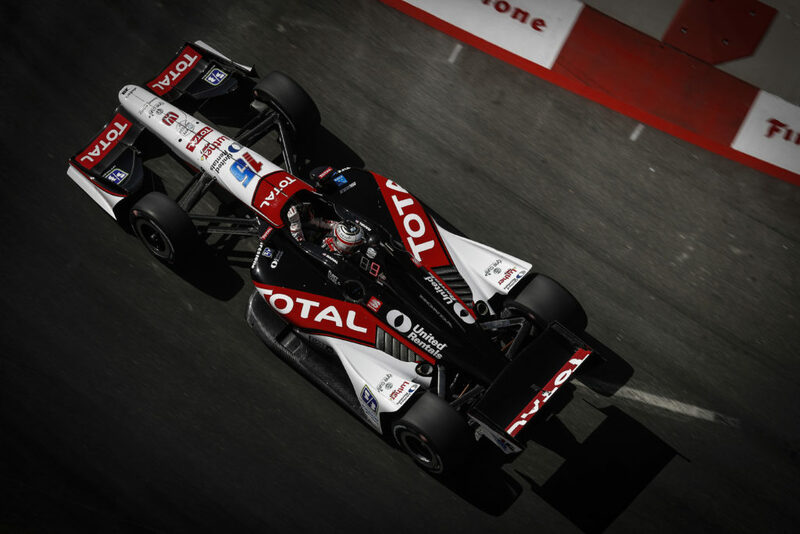 15 Indy car driven by Graham Rahal for the full 2013 season. 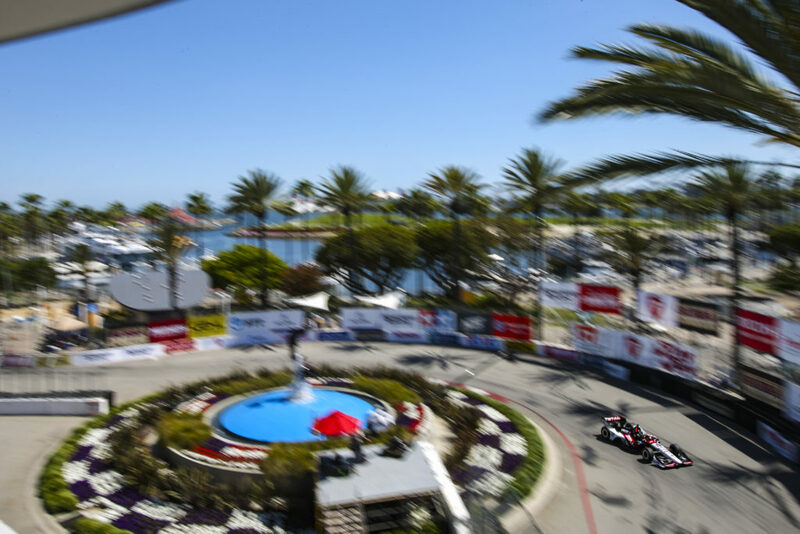 blu eCigs will also be on-site in the entertainment area during the Houston Grand Prix event providing adult smokers with the opportunity to sample blu disposable products in their choice of Classic Tobacco or Magnificent Menthol flavors. 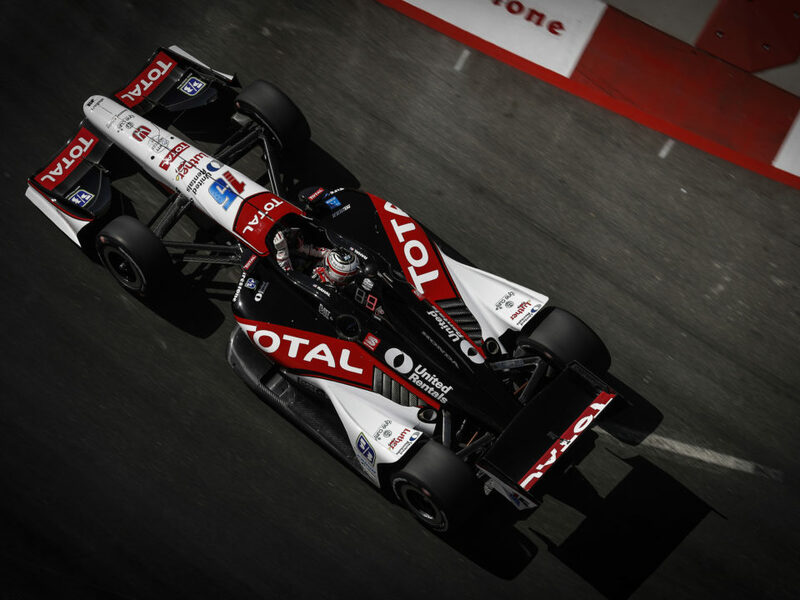 blu eCigs and Rahal Letterman Lanigan Racing (RLL) were recently invited to the legendary Indianapolis Motor Speedway for an historic test run on the speedway’s road course. 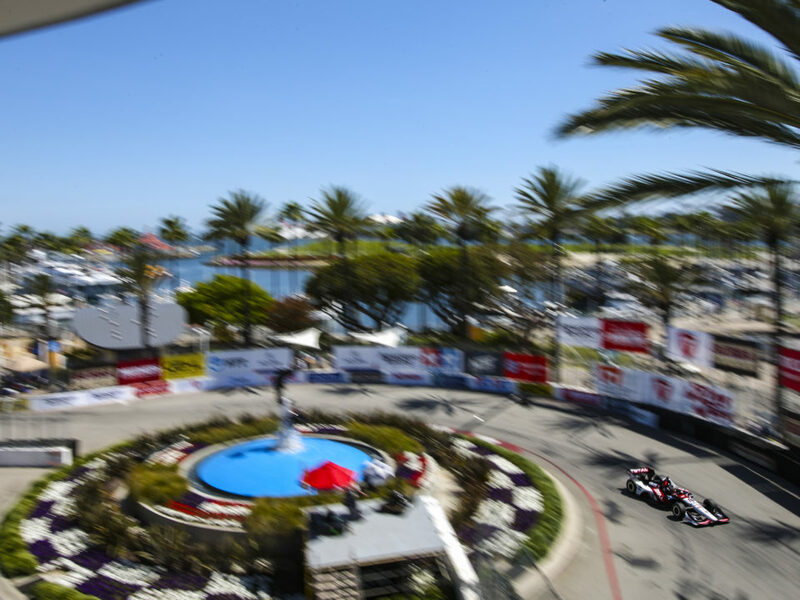 Check out this video for an exclusive look at blu eCigs’ involvement throughout the full 2013 IndyCar season. Rahal Letterman Lanigan Racing, based in Hilliard, Ohio and Brownsburg, Ind., is co-owned by three-time IndyCar Champion and 1986 Indianapolis 500 winner Bobby Rahal, CBS LATE SHOW host David Letterman and Mi-Jack co-owner Mike Lanigan. 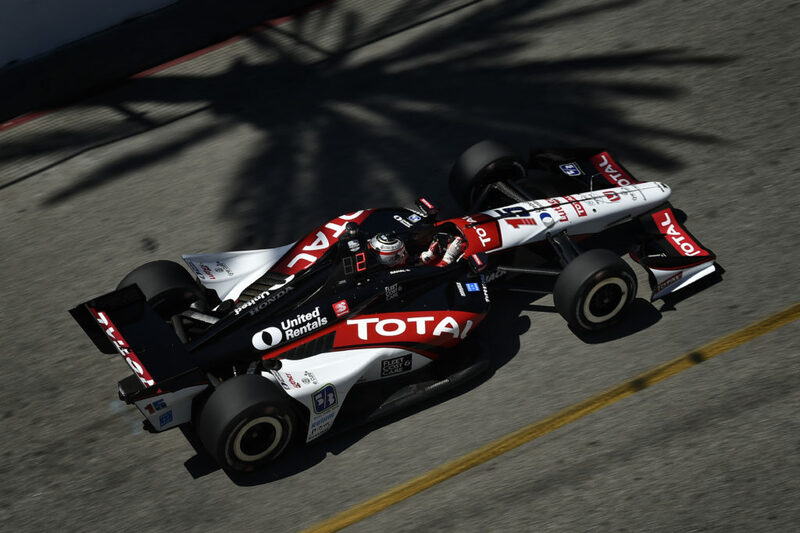 The team is in the midst of their 22nd year of competition and is attempting to add to their 30 wins (20–IndyCar, 10-ALMS) – including the 2004 Indy 500 from pole with Buddy Rice — their 44 poles (29–IndyCar, 15–ALMS) and three series championship (1992–IndyCar, 2010 and 2011–ALMS).